It got me thinking two things. How many of these OAP’s have always rented and how many have sold up and become a tenant? In retirement, selling up could make financial sense to the mature generation in Doncaster, potentially allowing them to liquidate the equity of their main home to enhance their retirement income. I wanted to know why these older people rent and whether there was opportunity for the buy to let landlords of Doncaster? Funding retirement is important as the life expectancy of someone from Doncaster at age 65 (years) is 17.7 years for males and 20.1 years for females (interesting when compared to the National Average of 18.7 years for males and 21.1 years for females). 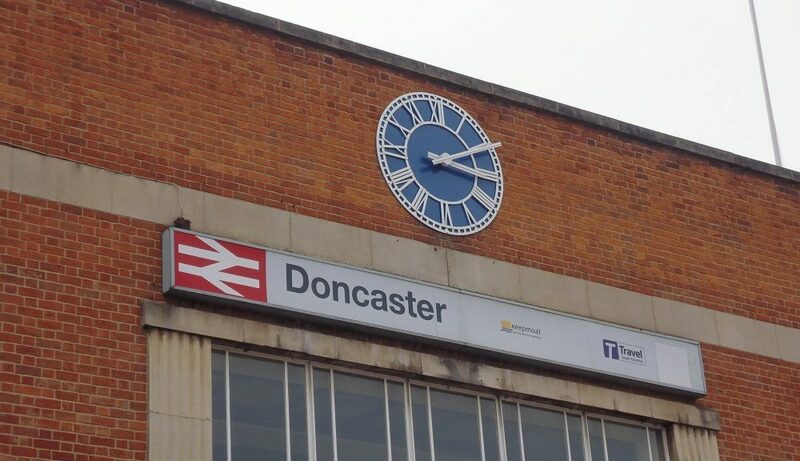 The burdens of financing a long retirement are being felt by many mature people of Doncaster. The state of play is not helped by rising living costs and ultra-low interest rates reducing returns for savers. 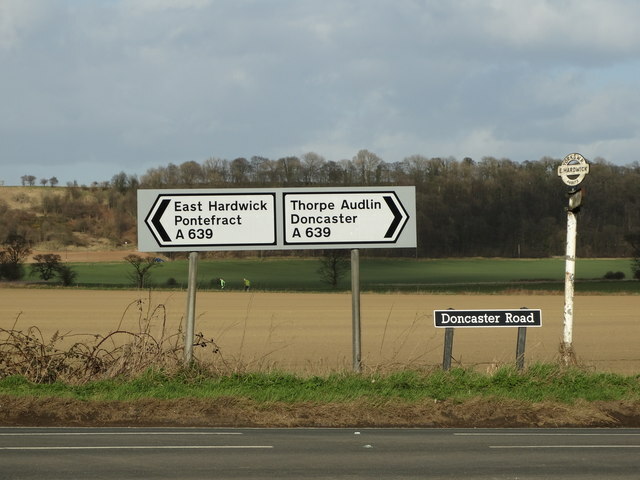 So, what of Doncaster? 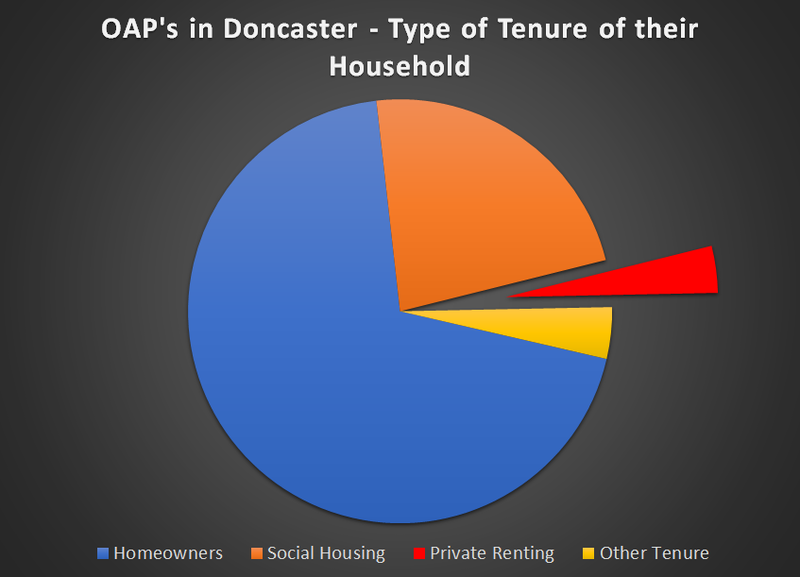 Of the 11,801 households in Doncaster, whose head of the household is 65 or over, not surprisingly 8,214 of households were owned (69.60%) and 2,703 (22.90%) were in social housing. 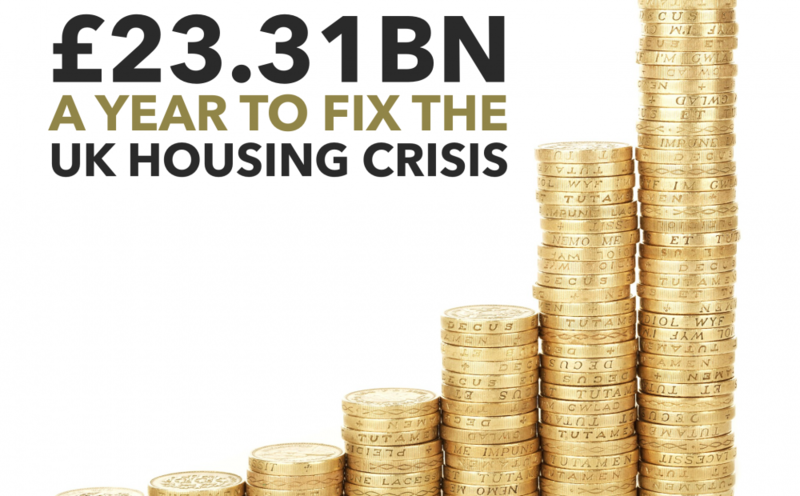 However, the figure that fascinated me was the 421 (3.57%) households that were in privately rented properties. 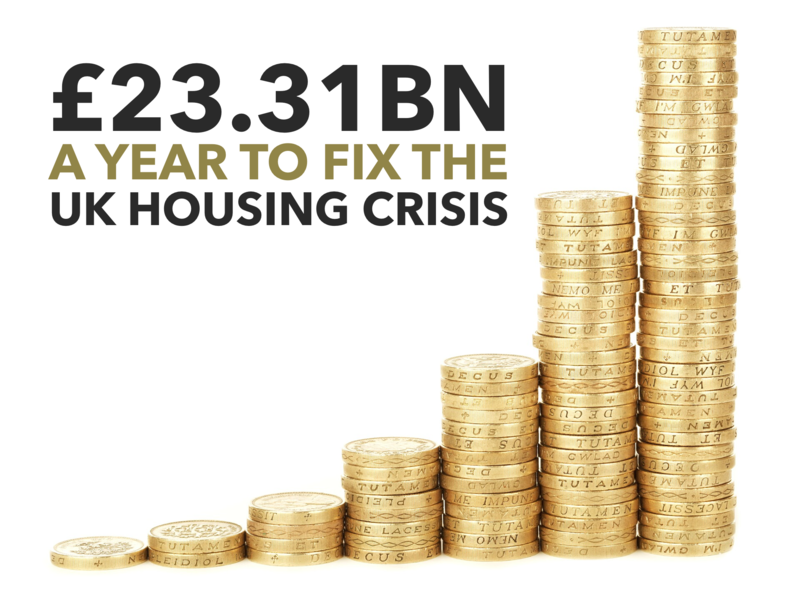 Anecdotal evidence, by talking to both my team and other Doncaster property professionals is that this figure is rising. 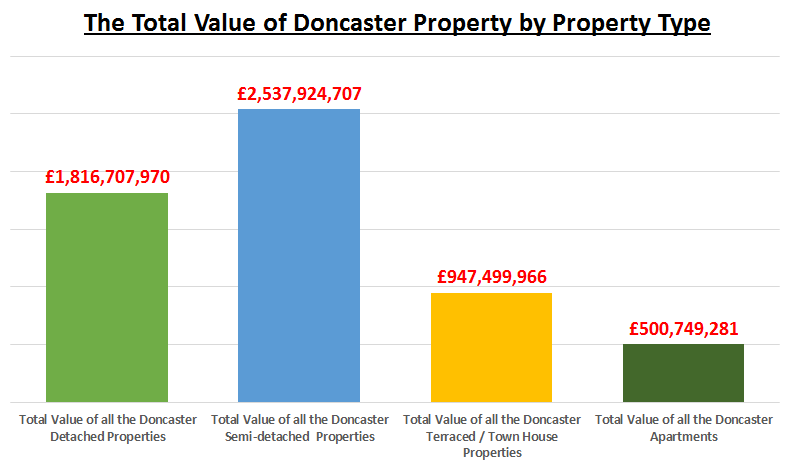 More and more Doncaster OAP’s are selling their large Doncaster homes and renting something more manageable, allowing them to release all of their equity from their old home. This equity can be gifted to grandchildren (allowing them to get on the property ladder), invested in plans that produce a decent income and while living the life they want to live. These Doncaster OAP renters know they have a fixed monthly expenditure and can budget accordingly with the peace of mind that their property maintenance and the upkeep of the buildings are included in the rent. Many landlords will also include gardening in the rent! 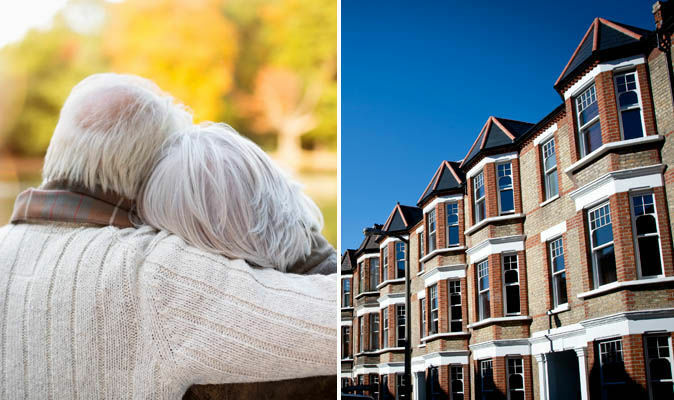 Renting is also more adaptable to the trials of being an OAP – the capability to move at short notice can be convenient for those moving into nursing homes, and it doesn’t leave family members panicking to sell the property to fund care-home fees. 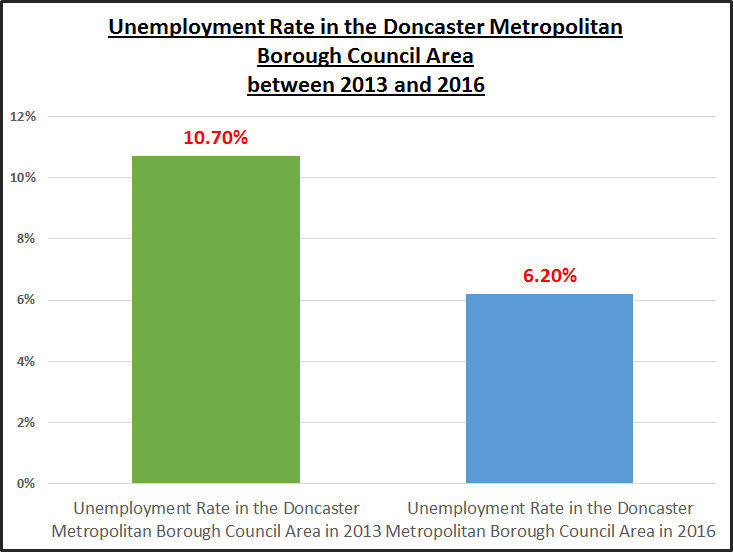 Doncaster landlords should seriously consider low maintenance semi-detached bungalows on decent bus routes and close to doctor’s surgeries as a potential investment strategy to broaden their portfolio. Get it right and you will have a wonderful tenant, who if the property offers everything a mature tenant wants and needs, will pay top dollar in rent!